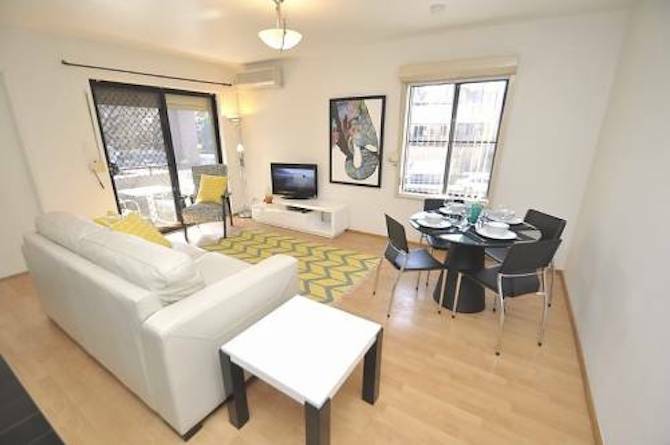 This modern 1 bedroom + Study is located in Chatswood CBD. This perfectly located apartment is a short walk to Chatswood train station, buses, cafes, restaurants and great shopping venues, Westfield and Chatswood Chase. The apartment facilities include secure parking and a outdoor swimming pool.